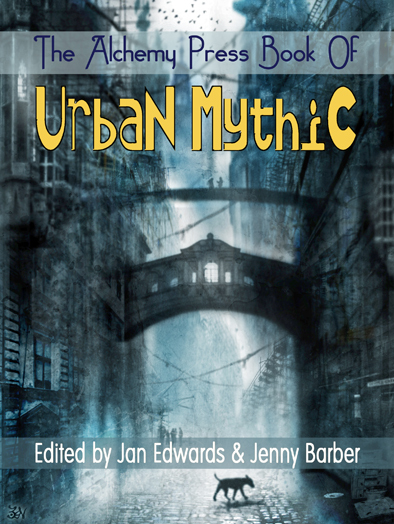 For those of you at WFC, you can find Urban Mythic author Alison Littlewood in multiple places such as: Noon-1:00 pm – Panel – When the Fairies Come Out to Play (Cambridge); 3:00-4:00 pm – Launch – Constable &amp; Robinson (Hall 8/Signing Alley) and 11:00 pm-12:30 am – (mysterious unknown funky thing) (Chartwell) We don’t know exactly what the midnight mysterious funky thing is but we’re sure it’ll be a bit spooky and well worth popping into! 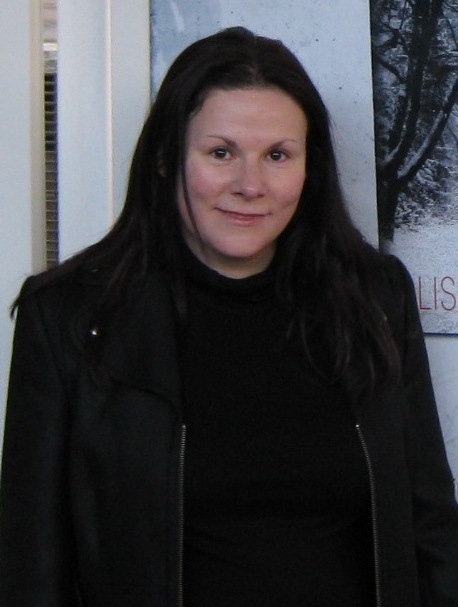 For those of you not at WFC, here’s a wee interview with Alison instead! 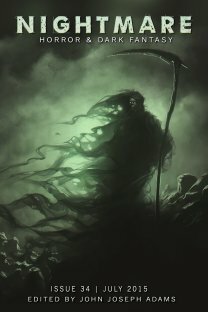 I’ve been around in the indie presses for some time writing horror and dark fantasy, with publications in magazines like Black Static, Dark Horizons and Shadows and Tall Trees. I had my first novel, A Cold Season, published with Jo Fletcher Books back in January 2012, and that got picked for the Richard and Judy Book Club, which was a terrific experience. Path of Needles, a twisted fairy tale meets crime novel, came out in June. What was the idea behind “The Song of the City”? I researched various mythical figures when I was thinking about the theme for the anthology. Once I’d come across banshees I had an immediate image in my mind of an eerie cry drifting across a Brutalist city-scape, and I knew that was what I wanted to write about. Once that connected with another image, of a woman alone walking through a deserted multi-storey car park, I had the makings of the story. I like fantasy and horror with a strong sense of place, whether it be in a rural or urban environment. Having said that, one of my favourite books is Neverwhere by Neil Gaiman, which is set in a fantastical world under London. Another excellent read is Un Lun Dun by China Miéville, which again takes the capital and turns it upside down. I really enjoy books by Dan Simmons, and he uses settings as diverse as Calcutta and the Arctic. My must-read authors would also include Stephen King and Joe Hill. You’ve written stories in the crime and horror genres so far, are there any other genres you want to explore? I think exploring the ones I’m fascinated with already will probably keep my hands full! I do have ideas for the next novels and they tend to be in my usual territory of dark fantasy and horror. I think I’ll always return to those areas – I like stories that have a little bit of magic hidden away in them somewhere, whether light or dark. A Cold Season has its launch in the US this month, so that’s really exciting. I’m also busy working on book three, which is a ghost story looking at the fates of different generations of a family living in a rather dour house in the Yorkshire countryside. I’ll be taking a break for the World Fantasy Convention in Brighton around Halloween, so really looking forward to that. No doubt there’ll be the odd walk on the beach and trip to the Haunted Hotel on the pier in between the panels and readings!